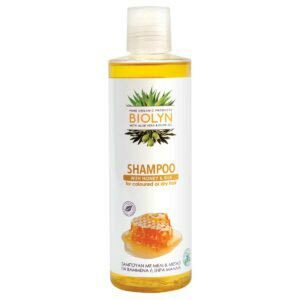 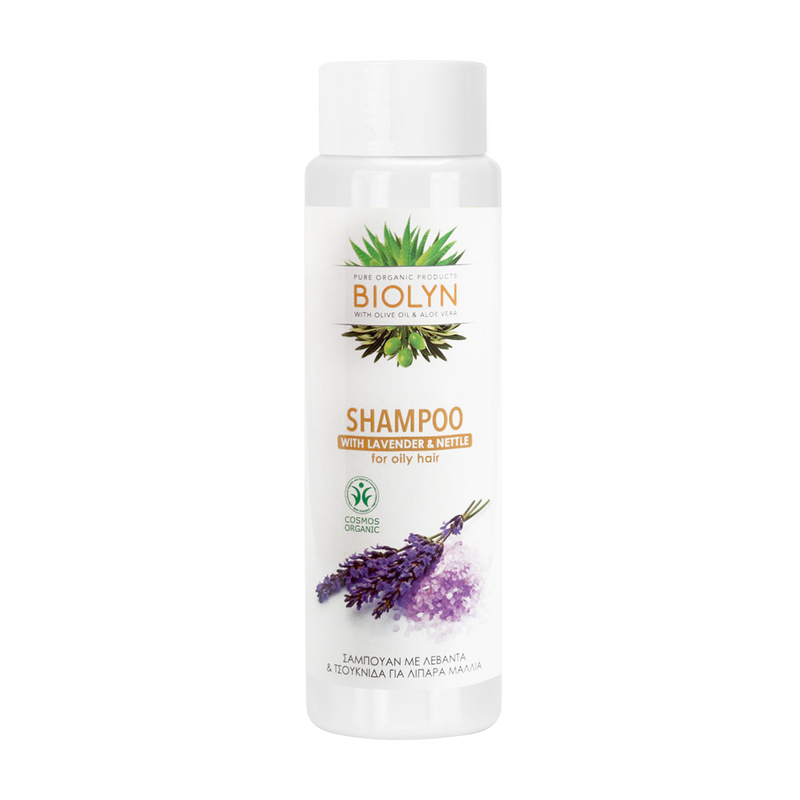 Shampoo with aloe vera, olive extract, lavender oil and nettle for oily hair. 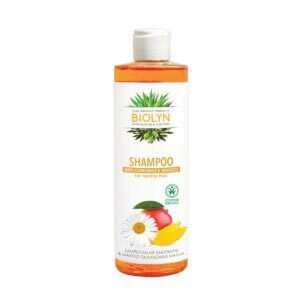 Deeply cleanses and balances the oiliness without irritating the scalp. 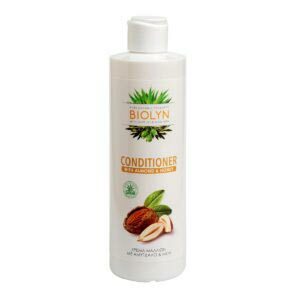 It is ideal for frequent use and gives your hair volume and glow.